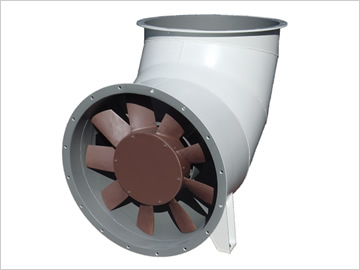 Ventilation Fans | Taiyo Electric Co., Ltd.
Axial flow internally motor driven types, axial flow externally motor driven types, turbo types, multi-blade types; we offer a wide range of applications to meet our customers’ required specifications. 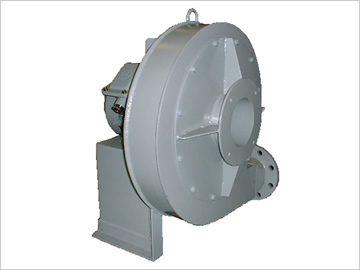 In addition, a comprehensive design that includes a motor and starting device (compatible with inverter controls) is also possible on top of our optimized products and integrated after-sales service. 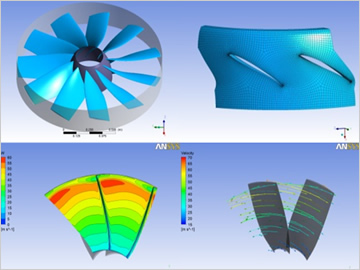 In terms of protecting the global environment, we place priority on energy conservation and strive to productize highly efficient fans using CFD (computational fluid dynamics) analysis.